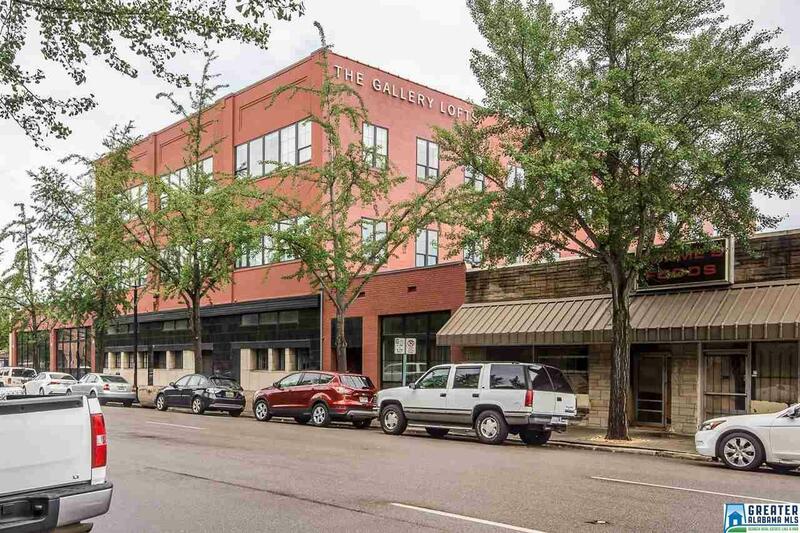 One of the premiere lofts in downtown Birmingham is on the market! Located at the start of 2nd Ave North District, you are walking distance to all of the downtown resurgence. The loft features an entryway that leads into a large, open loft living space, that is highlighted by the wall of windows on two sides of the unit. During the day, the unit is bathed in natural light, and at night, the view is transformed into a straight on view of downtown Birmingham. The master bathroom features a custom, walk in shower with separate garden tub. The second bathroom has been updated with custom vanity and shower door. 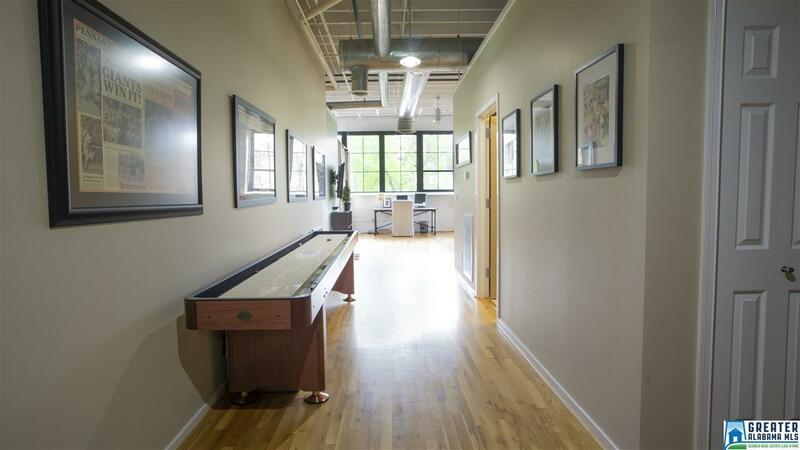 In addition, the unit features a gas cooktop, a laundry closet, exposed wooden beam ceilings, and exposed brickwork throughout. 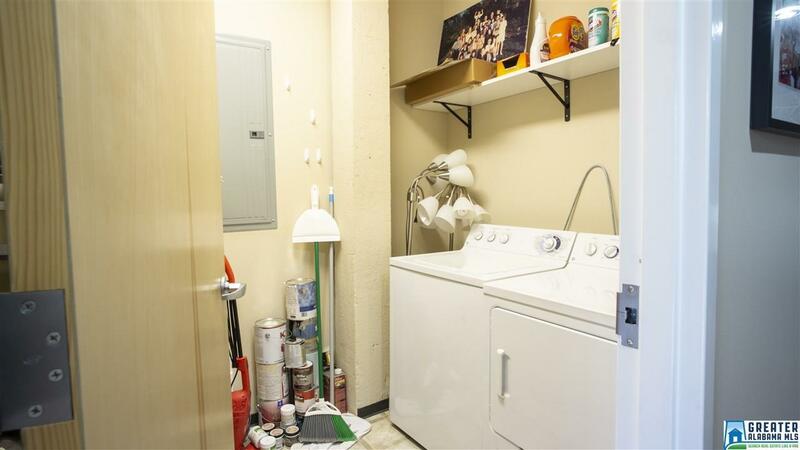 As downtown continues to add new retail, office, and residential, parking becomes harder to find, luckily this Gallery Loft unit comes with two, assigned parking spaces ( 1 Garage -1 Gated Parking).